If you’ve been reading about glasses, chances are you’ve seen some buzz surrounding polarised sunglasses. What does it mean when a pair of sunglasses is polarised? In short, it’s when a film is applied directly to the lens designed to reduce glare and provide a more pleasant viewing experience. Let’s go through five primary benefits that accompany polarised sunglasses. The laminated film makes the effects of the glare less intense. The extra glare protection provided by polarised sunglasses helps those who deal with sunlight glare often, like people who work around water for long periods of time. However, glare from the sun is a problem that can affect everyone, regardless of occupation; a polarised lens can make a world of difference. 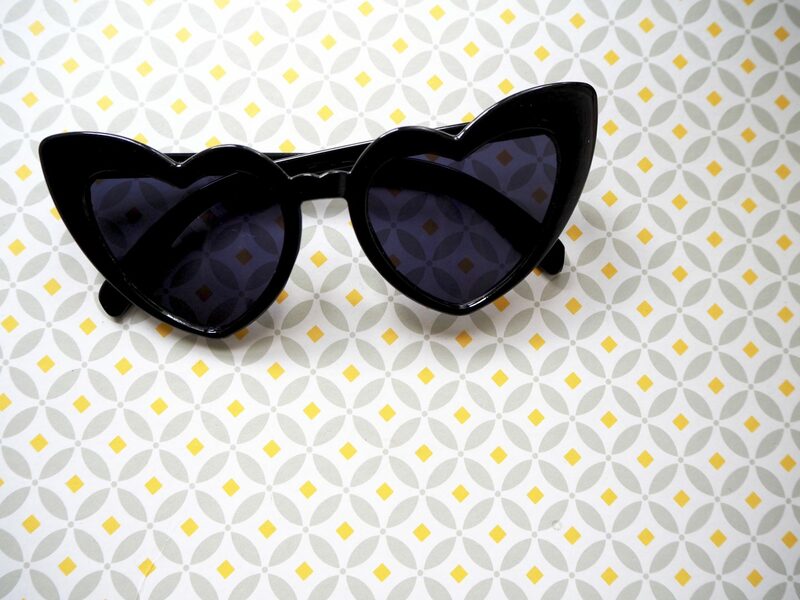 Speaking of the sun, on those particularly bright days, you’re going to want to pack a pair polarised sunglasses. 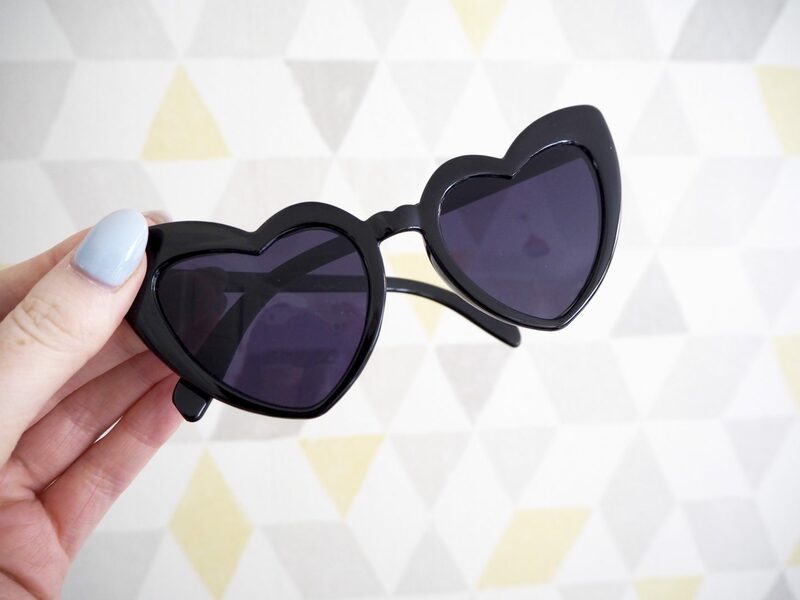 Because of the aforementioned laminated film on the lens, sunglasses that are polarised are far more effective in bright light than ordinary sunglasses. Polarised sunglasses will not only dim the bright light shining into your eyes but also reduce the harmful effects associated with sunny conditions, like eye fatigue. Are you tired of seeing muted, dark colours when wearing traditional sunglasses? Polarised lenses boost color perceptibility, allowing users to have more of a genuine experience. In addition to more vibrant colours, when compared to standard sunglasses, you can see much clearer too. This is because of a heightened level of contrast afforded to the user by the glasses. Professional athletes who play water sports favor polarised sunglasses over ordinary pairs because it gives them a tactical advantage: enhanced vision while in the water. You’re probably not a professional athlete, but you would still find a more comfortable experience to be a more enjoyable one. With polarised sunglasses, there are no vision-obfuscating reflections on the water, making for a much better time. Whether you’re planning on buying a pair for yourself or personalised sunglasses for business events, in the proper context, they can make certain situations much more comfortable, allowing for a more enjoyable time. Compared to standard sunglasses, those that feature polarised lenses are far more versatile. You don’t need to work in a specific industry or spend a lot of time around water to benefit from polarisation. Anyone who deals with glare, or wants an improved viewing experience in the sun with more authentic colours will be satisfied as well. Also, those sensitive to the sun’s glare will want to make a note of polarised sunglasses, as headaches from the result of eye strain will be less prevalent.